Blending Discs Archives - SAIC Ltd.
PremiumSelect options £104.40 – £126.40 +VAT Premium quality and a superb addition to your weld finishing arsenal. Eliminate abrasive steps and leave a high quality finish. Can cut like a 120 grit flap disc and goes on to fully blend in the weld leaving a glossy blended finish. IndustrialAdd to basket £65.30 +VAT Use in conjunction with the Vortex blue blending discs. Pre-finishing disc which leaves a very fine and shiny finish leaving the weld area ready for polishing. 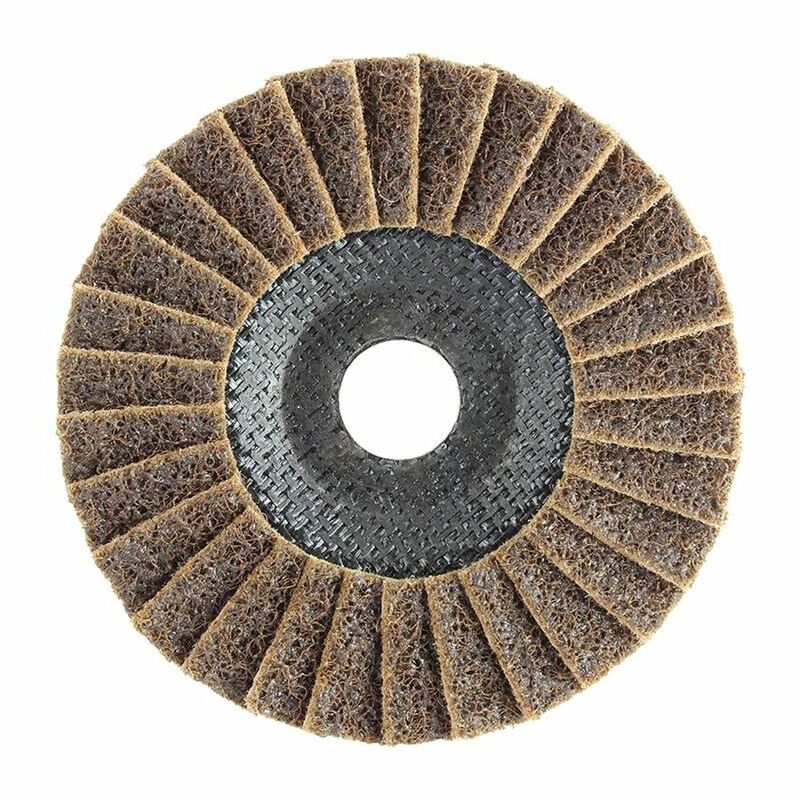 IndustrialAdd to basket £60.33 +VAT Top quality felt flap discs for angle grinders. Use in conjunction with blending discs for a professional mirror finish. 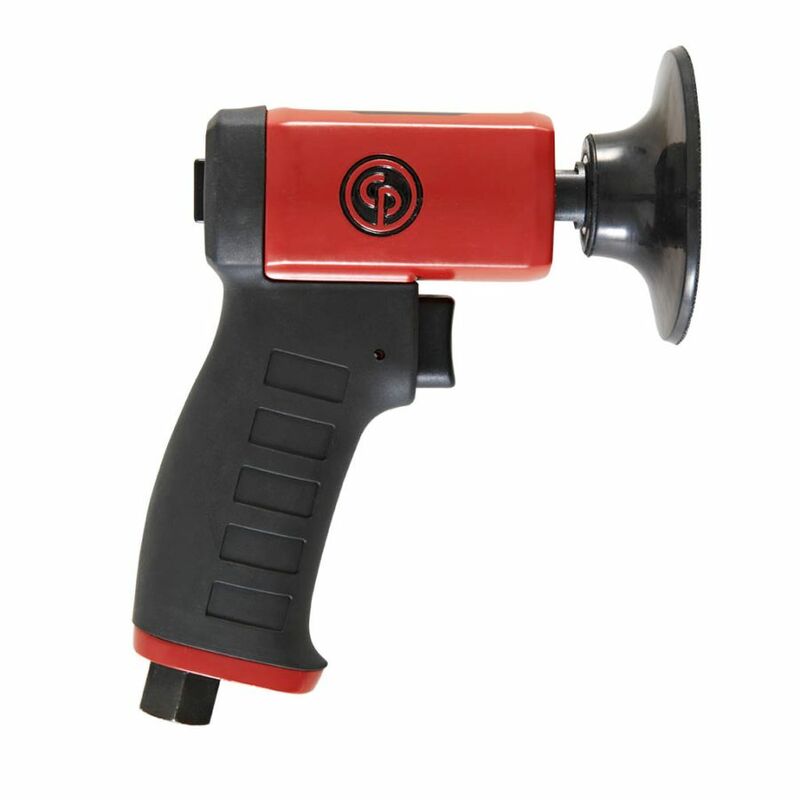 PremiumSelect options £68.20 – £73.80 +VAT Extremely hard wearing ceramic stripping disc which will continue to stay sharp during use - ideal for paint/rust removal and surface prep. prior to coating.